Recommended For: Diners who enjoy high end traditional French cuisine with fine dining amenities. Not Recommended For: Limited budget diners who prefer simple food preparation in a less upscale, friendly, casual setting. Chez Catherine, as close as you can find to a taste of France in New Jersey, is a popular dining destination for a special occasion and for diners who enjoy high end French cuisine. 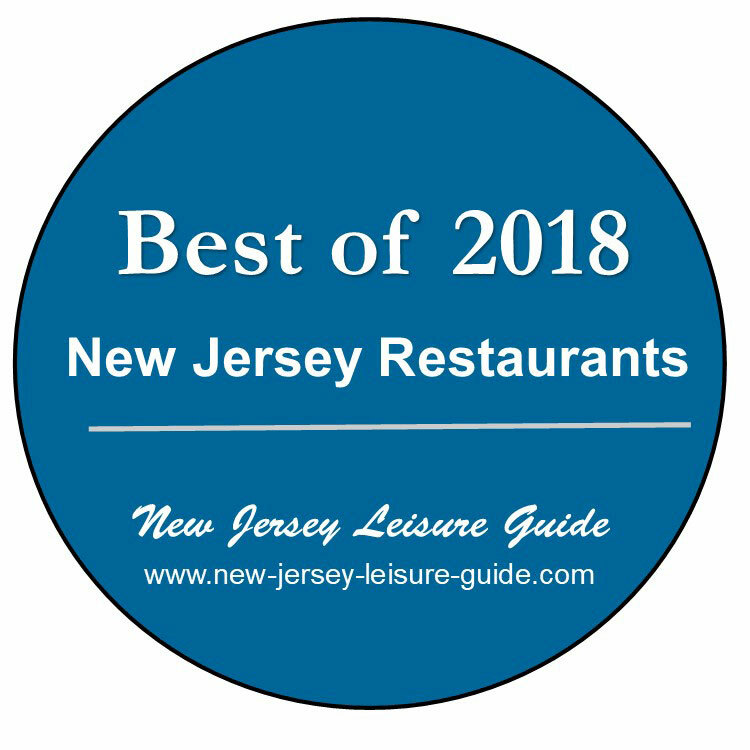 One of the finest French restaurants in NJ, owned by Stephan Bocket and his business partner Michael Cowan. Stephan Bocket, a former maître d'hôtel, has worked with many famed chef's and restaurateurs including Chef Alain Ducasse in both Paris and New York. Chez Catherine is a small 12 table dining room with attractive decor with walls adorned in peach tones and beautiful floral arrangements to set the stage for a formal yet cozy and intimate dining experience. A great place to enjoy a special occasion or a romantic dinner for two. The service at Chez Catherine is professional, knowledgeable, and attentive. Owner Stephan Bocket can be seen with his delightful French accent and buoyant personality roaming the dining area to ensure patrons are well taken care of. 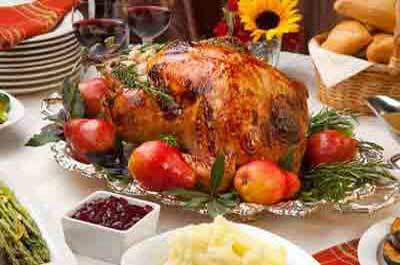 They are open on Thanksgiving Day and serve a traditional Thanksgiving turkey menu. Off street parking is available next to the restaurant. They have an attractive private room that can accommodate private parties from 10 to 40 people.